No matter what industry you are in, technology plays a crucial role. As the world grows smaller and more complicated, technology enables your company to effectively manage end-to-end business and connect employees, with suppliers and customers. Business solutions from NORRIQ enable you to drive your vision while putting your people at the heart of the business with the right tools. Our powerful industry-focused solutions based on Microsoft Dynamics streamline your entire business and offers the flexibility and agility that you need to run your business today — and to prepare for tomorrow. Drink-IT is a complete beverage solution based on Microsoft Dynamics NAV. The solution addresses all of the unique challenges of the beverage industry, including the need for detailed profitability analysis, integrated production and quality management, improved order fulfilment plus customer service, management of pricing and discounts, EMCS, MES integration and alignment with the regulatory obligations. 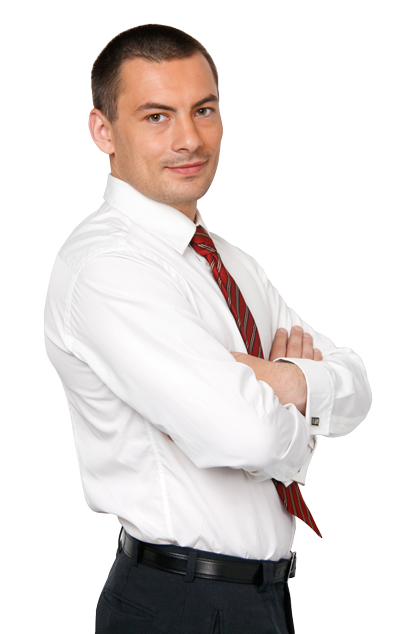 NORRIQ Accounting gives you the competitive edge you need to succeed in a difficult business environment. With our state-of-the-art accounting solutions you can streamline your core business processes and run your business more efficiently. With the integrated NORRIQ Accounting Portal you can now offer your clients a complete set of easy-to-use business management tools that will empower them to do bookkeeping, work with documents and monitor their financial KPI's — all in a portal provided by you. With the NORRIQ Accounting suite of solutions you boost your entire value chain. NORRIQ has developed in-house solutions to meet specific demands of our customers. Take for example our Invoice Workflow solution. We developed Invoice Workflow because we found our clients struggling to automate their accounts payable processes. We answered the call and created a solution to save them time and money. 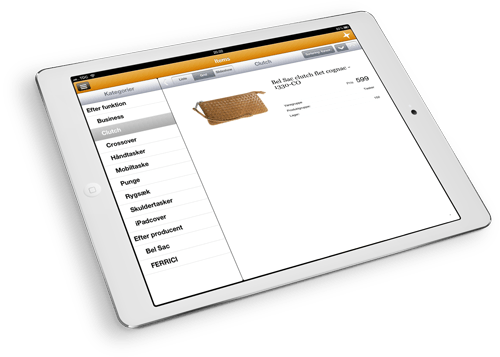 Another great example is our Mobile Sales Office app. With NORRIQ's Mobile Sales Office (MSO) your sales team always has the important information at their fingertips. Product info, customer data, order processing, new opportunity creation - everything sales people need to save time and remove administration hassles. 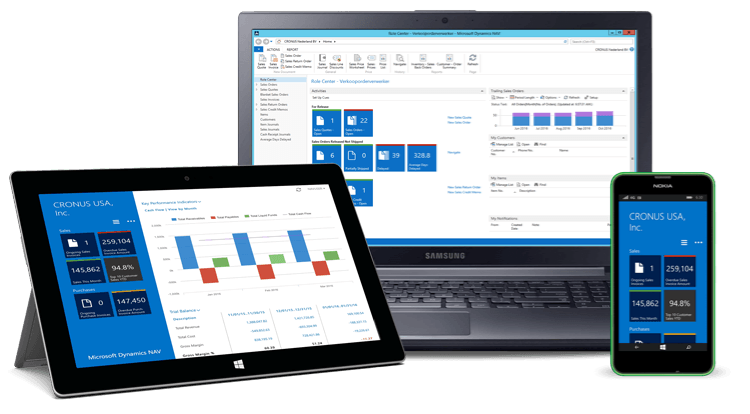 The solution is available for both PCs, tablet and iPad and integrates perfectly with your Microsoft Dynamics NAV. We have some of the world's best consultants. They are experts at uncovering your business needs and getting to the heart of why IT matters to your business. Our passion for technology, our skilled people, our collaborative culture, and our investment in proven delivery methods and tools, translates into better results for you.